Former Wallabies five-eighth Michael Lynagh says the Vodafone Flying Fijians could have a big say in how far Australia goes in the World Cup. 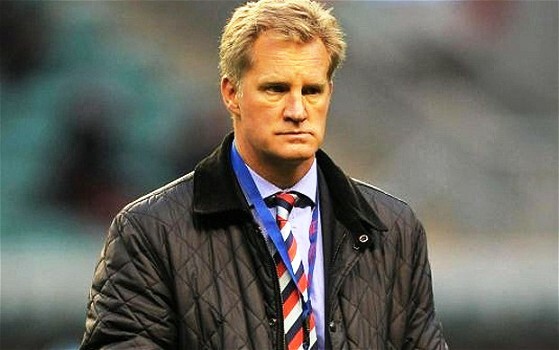 The Courier Mail reports Lynagh as saying that Fiji weren’t too bad against the Maori recently and they have a lot of players who play here in the United Kingdom now. He adds the Fijian players know the conditions and they understand the 15-man game better than they used to. The former Wallaby says in the first game against England, Fiji can prove to be tricky opposition. He adds he can see a scenario where the top three sides in the pool, England, Australia and Wales each take a game off each other and it will come down to points difference and that is where Fiji and Uruguay will have a very big say.